Like many of the games I previewed at E3 this year, Carmageddon had frame rate problems, which is surprising considering I played the PS4 version of the game. I have little faith that these will be stabilized by the time the game releases in just a couple of weeks on July 8. Not only that, but there doesn’t seem to be a valid excuse for these issues as the graphics are bland, looking like something from early last generation, so that makes the frame rate all that more perplexing. I get that the developers are going for shock value, but it all just comes across as tacky, tasteless and dull at this point. The car I was given to drive had blades down the middle which could be used to rip NPCs in half. This carnage wasn’t just limited to humans, either, as I also hit a bear, an alien, and lots of dogs. 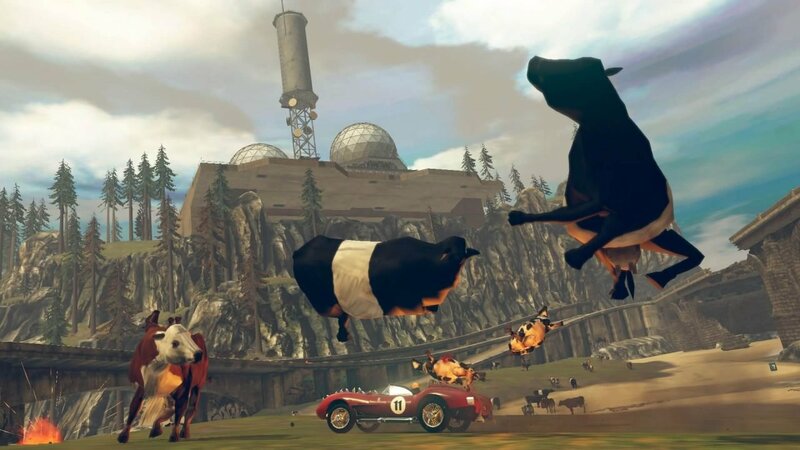 While slicing a bear in half with a car isn’t something I can say I’ve done in any other game, I couldn’t find much joy in doing it. At this point, we are all so desensitized to video game violence that it just isn’t shocking or surprising. 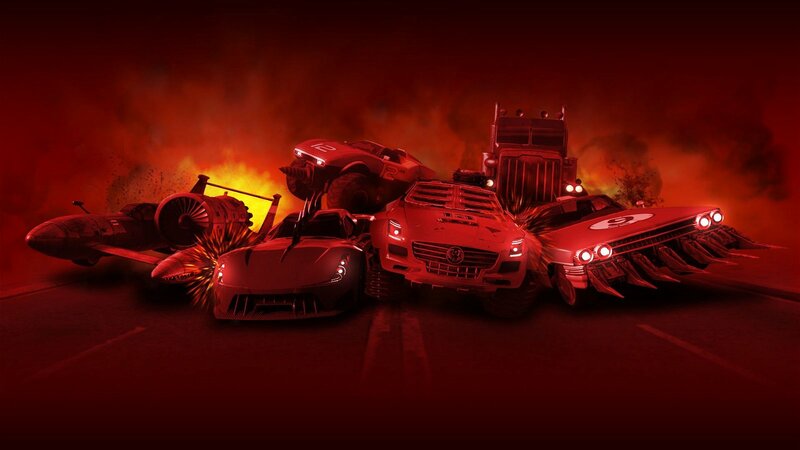 Carmageddon used to be one of the most controversial video game series out there. But in 2016, it just doesn’t feel like the franchise has evolved enough to keep up with other violent video games of its time. 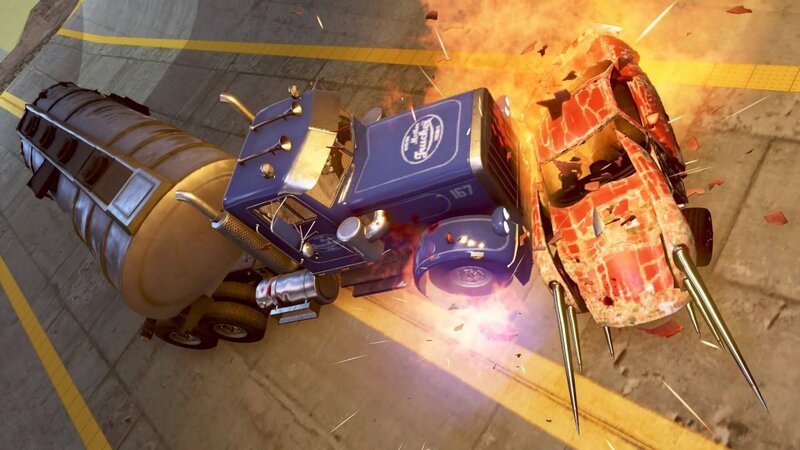 The latest installments of Mortal Kombat and Doom are gorier than ever, and yet, Carmageddon is doing the same things it has done since the ’90s, only looking marginally better with the same old tired gameplay.